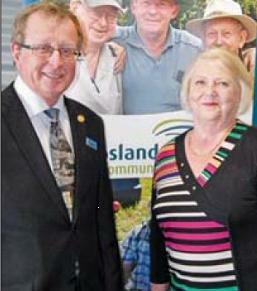 Gippsland Lakes Community Health recently held its 39th Annual General Meeting at Federation Training in Bairnsdale. Please click on the link below for full coverage courtesy of Eastvic Media. 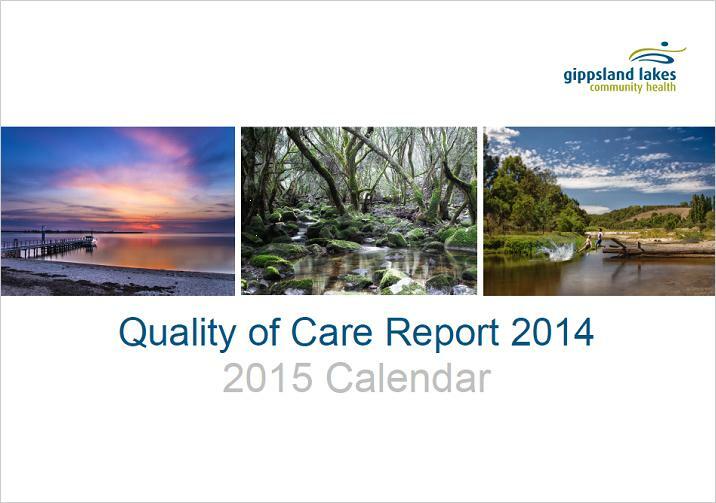 Our 2014 Gippsland Lakes Community Health Quality of Care Report and 2015 Calendar is now available. The Quality of Care report is an annual snapshot of GLCH’s achievements and describes how the quality and safety of care we provide is measured, monitored and improved where relevant. The report describes methods used to ensure services are safe, appropriate and accountable to our clients, the community, stakeholders and funding bodies. This year’s calendar features stunning photographic images of the local area by GLCH staff member and Bruthen local, Geoff Stanton. Enjoy! Alternatively, you can contact us for a hard copy.